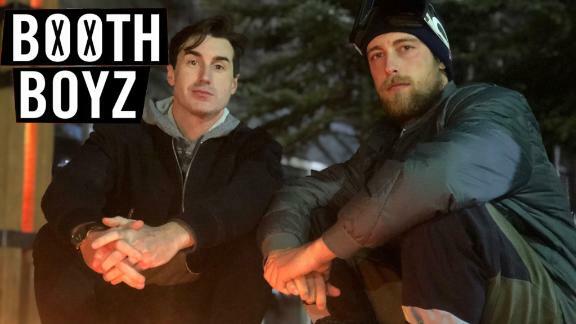 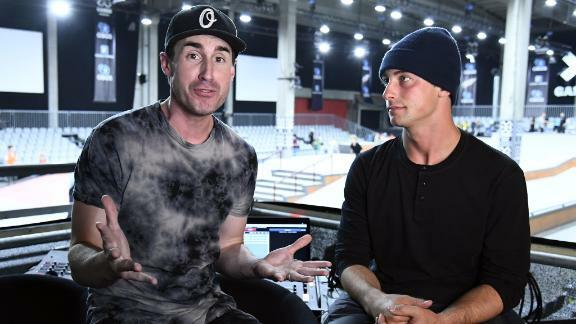 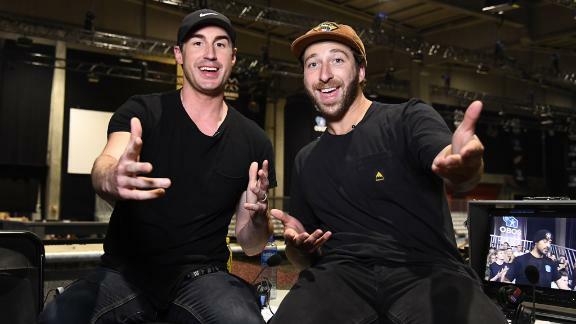 In the latest episode of "Skaters In Cars," host Chris Nieratko picks up Foundation pro Corey Glick to check out spots in Long Beach, California and discuss Real Street 2019. 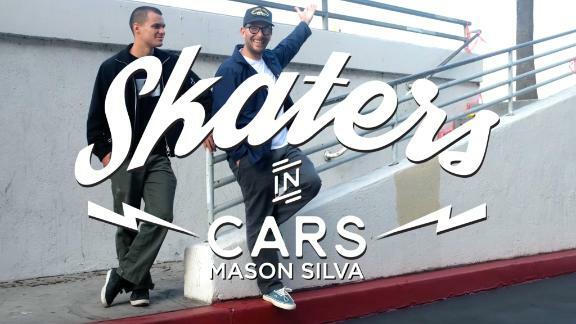 In the latest episode of "Skaters In Cars," host Chris Nieratko picks up Element pros (and cousins) Julian Davidson and Nick Garcia, to check spots in Long Beach, California. 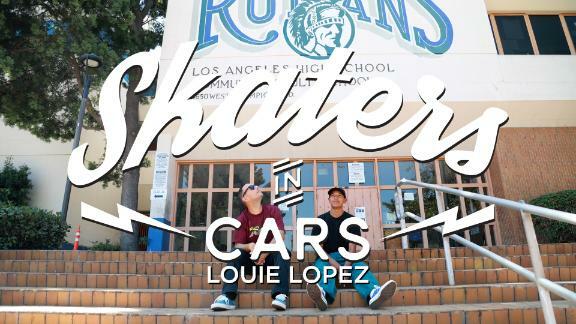 In the latest episode of "Skaters In Cars," host Chris Nieratko visits with Flip/Converse pro Louie Lopez to revisit the old Big Brother office in Beverly Hills. 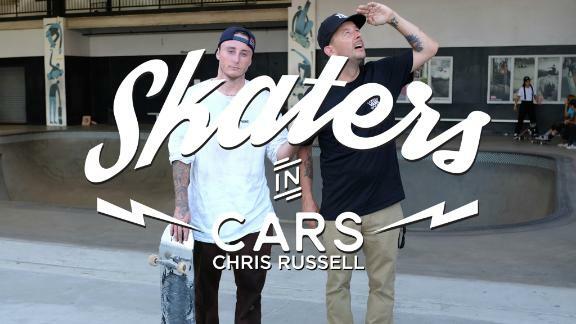 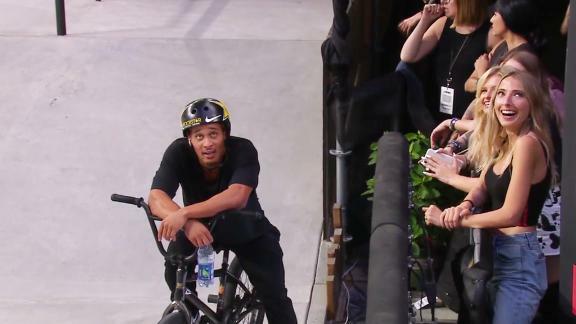 In the latest episode of "Skaters In Cars," host Chris Nieratko picks up Creature pro Chris Russell to visit the Vans Park Series bowl under construction in Huntington Beach and revisit The Block in Orange. 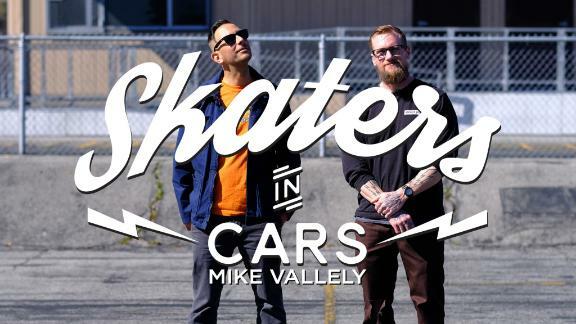 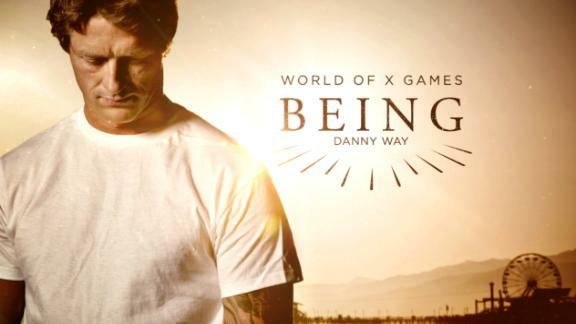 In the latest episode of "Skaters In Cars," host Chris Nieratko explores some of the finer Orange County skate spots with X Games Austin 2016 Skateboard Street gold medalist Ryan DeCenzo. 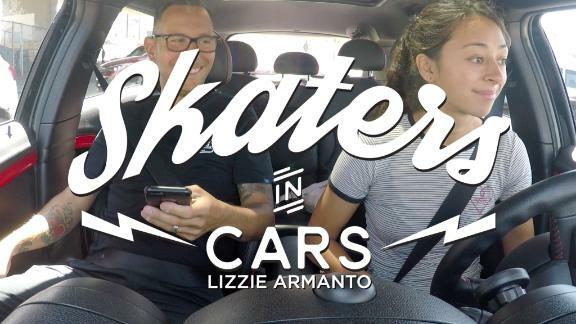 In the latest episode of "Skaters in Cars," host Chris Nieratko meets up with So Cal park ripper Lizzie Armanto to discuss her favorite skateparks and the growth of international women's skateboarding. 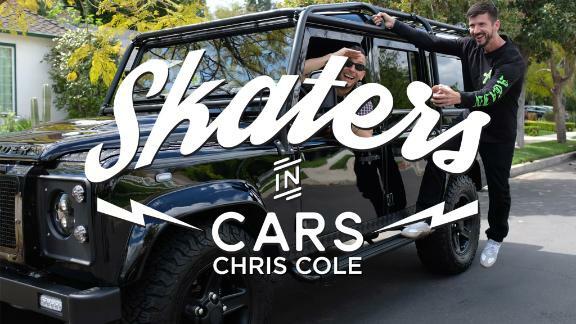 In the latest episode of "Skaters in Cars," host Chris Nieratko meets up with Torey Pudwill to discuss classic video parts and skate progression in Southern California.